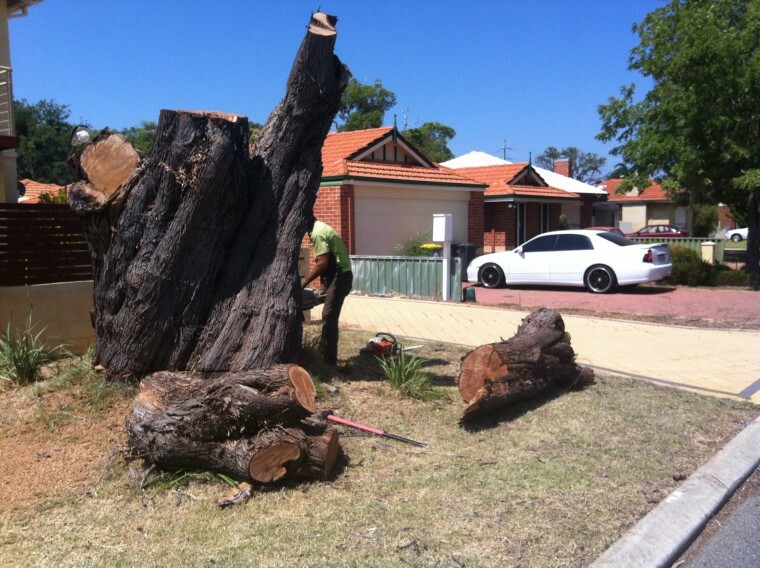 Trees are things of great beauty and make all the difference to the look and feel of a garden, park or street Perth. But, at the same time, if not cared for, they can become an eyesore and even worse, a hazard, if not taken care of properly. Tree cultivation, lopping and pruning are ancient processes that have been going on for millennia and no doubt since the first time trees were around. This gardening practice in which trees are gently taken care of and trimmed to remove branches and foliage. The reasons to engage in tree pruning and lopping are numerous and let’s check out why trees need almost as much care as we do! Practically all trees will require some regular pruning so that they can happily grow into a healthy shape, and tree pruning is a regular part of the gardening scene for most respectable gardeners who take good care of their garden. Often, pruning will be required for reasons of fire or utility safety. Trees which have grown roots under phone and power lines, need to be observed and often pruned for clearance. Pruning also provides the prevention of parts of a home from being shaded, which then decreases the chances of mildew, rot and mould from developing inside of a building. Another main reason for tree pruning is to help manipulate a tree to grow more evenly, which will promote a strong and healthy constitution. Pruning is also used to shape trees and you may have visited or seen pictures of trees that are routinely pruned to develop a conical or other unusual shape. Fruit trees are routinely pruned to help boost harvests and ornamental trees get the treatment in order to create an even and artfully pleasing display. Pruning also disposes of any dead wood and unstable branches that can come down in a storm and damage the tree or surrounding buildings. Different trees grow in different ways and some will need various methods of tree pruning. Some trees enjoy being pruned regularly, and can still keep healthily growing, even after lopping up to around 40% off of their volume. And then there are the gentle types, which only need the rare pruning and shaping over a period of several years, thus preventing any kind of shock to them. 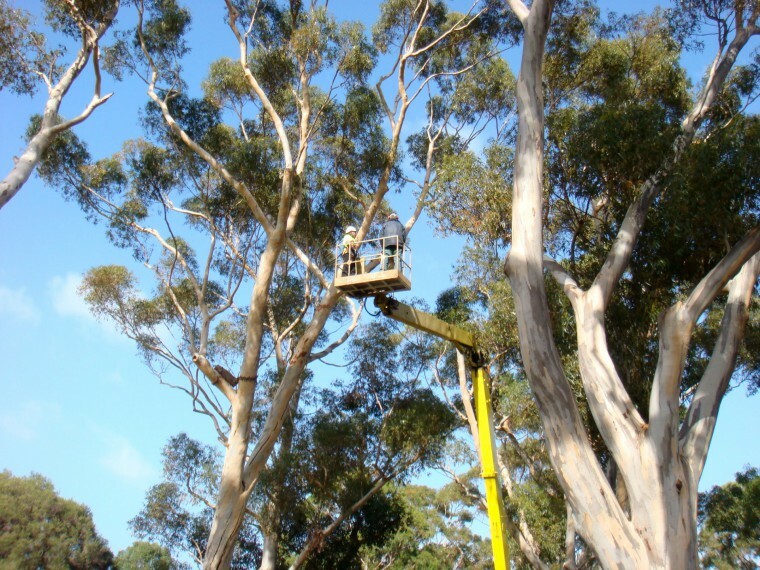 There are tree care specialists such as Beaver Tree Services in Perth, who can professionally manage every kind of job associated with trees out there. Contact us today — we will be more than happy to answer all of your enquiries. Beaver Tree Services have become more and more popular over the past 38 years, because many people are not too comfortable with pruning by themselves, and employing a professional service is definitely the way to go.